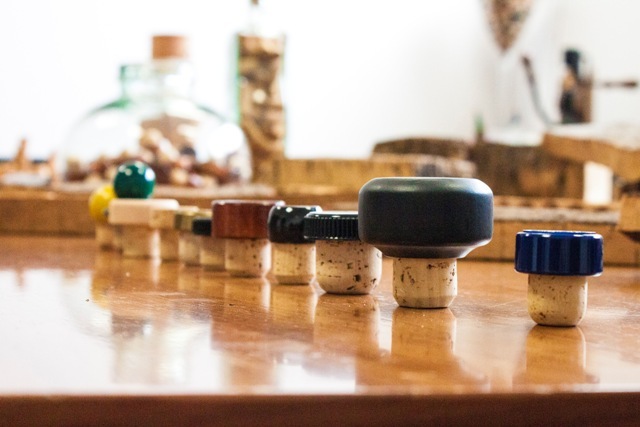 Here at CorkLink we have a broad range of clients sourcing their bar-top corks from us often for relatively short production runs, sometimes with very specific requirements for their corks. However, one of key areas that many clients are not aware of is the need to give corks destined for bottling white spirits a special surface treatment to avoid transferring any colour from the cork to the liquid – this surface treatment involves a process that both whitens the surface of the cork and fills any pores and we have developed a unique process to carry out this function. We would also recommend that any client using natural cork for their white spirits should use a very high quality cork, as having fewer pores in the cork with help to further reduce the risk of any colouring the liquid, because a smooth cork is less prone to dispersing colour than an uneven one. For this reason we recommend that clients using natural cork for white spirits should use corks of quality “Super”. It is of course possible to use micro-agglomerated cork for this purpose, which are less likely to give up colour than natural corks, but you would also need to consider that micro-agglomerated corks are around 30% glue and you may prefer to use a 100% natural cork. Natural cork also helps to give a more premium, organic feel to the packaging. 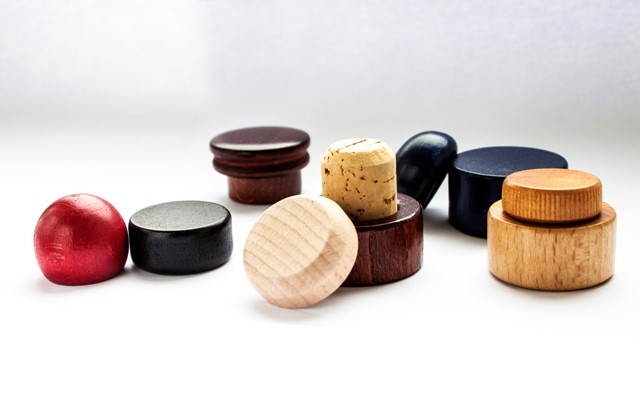 If you are looking for a bar-top cork supplier, please contact us with your design ideas and we will work with you to produce the perfect cork!